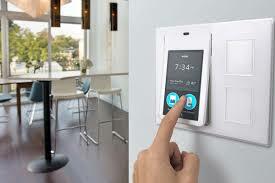 One-third of Americans have plans to purchase a smart home device of some kind this holiday season. (But) jumping into the trend can be costly and confusing. “Sometimes things look cool but are intimidating." Lowe’s found that some customers, overwhelmed with a wall of boxes in front of them, abandoned a smart home purchase. So they set up areas to give people enough time, space and hands-on time as they need.